Jobbers are fuel distributors who sell bulk fuel. We've got a complete set of tools especially designed for jobbers. 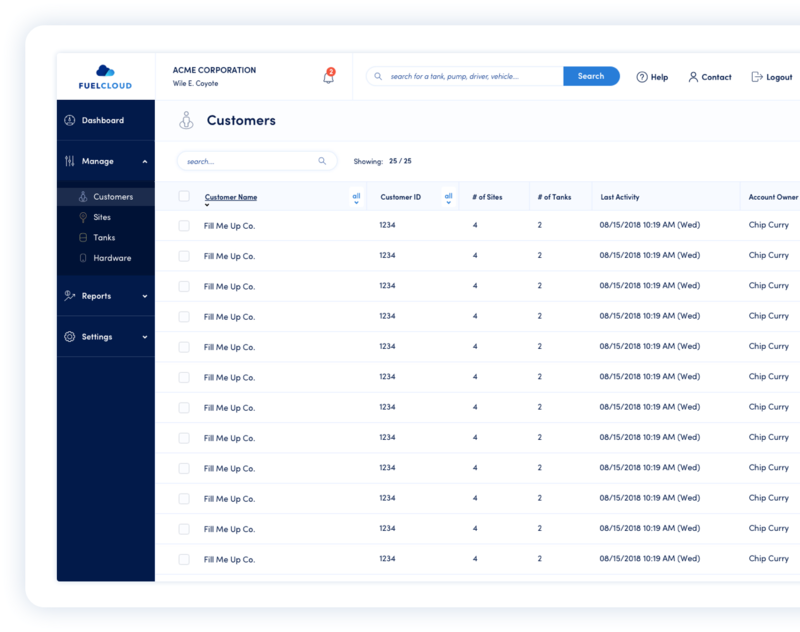 When your customers use FuelCloud, you get the inventory information you need to make more accurate deliveries at the right time. 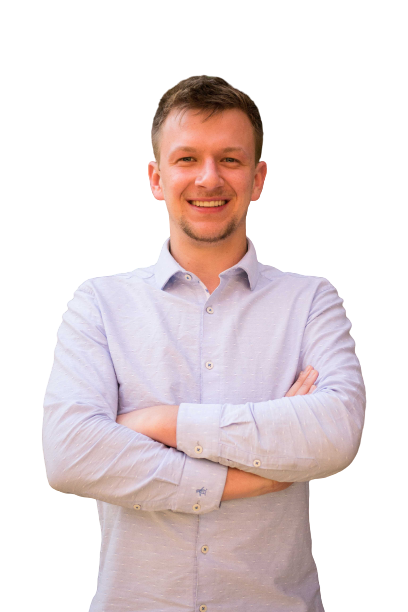 FuelCloud provides the data and inventory visibility of a traditional fuel management system at a fraction of the price of existing platforms. Our online, co-branded system lets you manage hundreds of customer locations with a specialized suite of jobber-specific tools get insight into fuel use, plan better delivery routes, and deliver fuel right when it's needed. And when your customers use FuelCloud, they're happier in the confidence that their fuel is under control. Know the moment your customers need a refill on any of their tanks. Plan more efficient delivery routes with FuelCloud’s GPS enabled hardware. The fuel you deposit in your customer’s tanks shows up immediately. 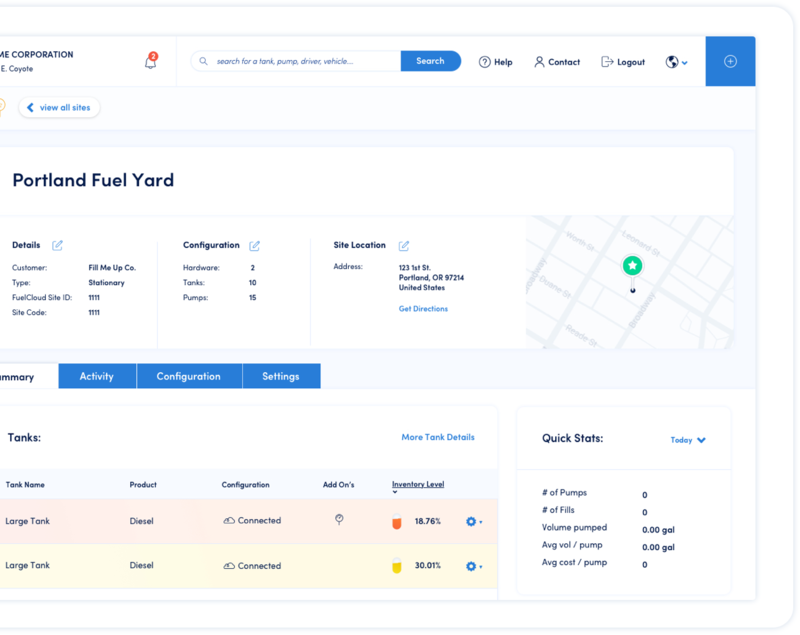 Manage vehicles and authorize users for your customers in-house, or hand off control to the customers own FuelCloud account. Get a jobber account today to receive special jobber management access.